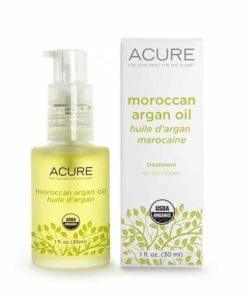 100% Pure Argan Oil from Morocco adds shine to your hair and is an intense moisturizer for skin, hair, scalp and nail cuticles. 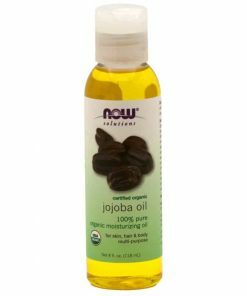 Organic Argan Oil from Morocco is beneficial for all skin types due to its rich fatty acid content. 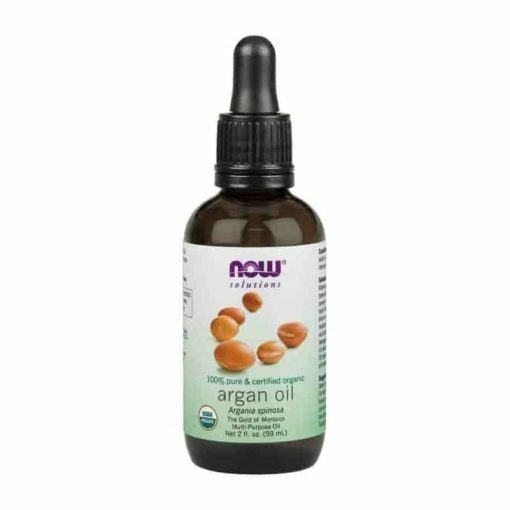 Organic Argan Oil is a multi-functional product, adding shine to your hair and providing moisture for your skin, hair, scalp and nail cuticles. Because it’s easily-absorbed, Organic Argan Oil helps to maintain a healthy skin pH balance as well. 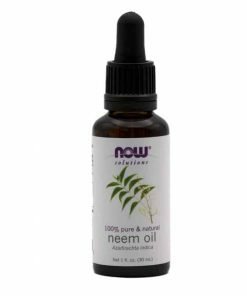 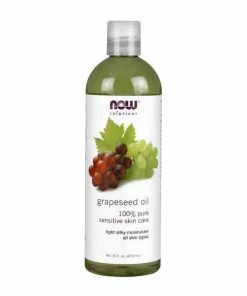 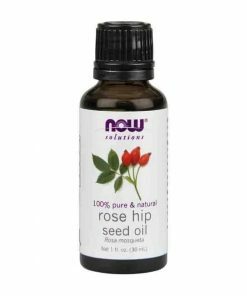 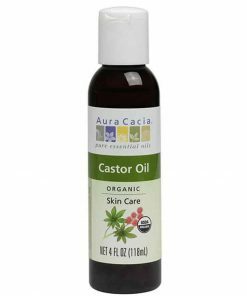 Natural and intensive moisture renewal for hair, scalp, skin and nail cuticles. 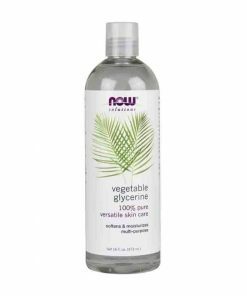 For dry skin, apply a liberal amount where needed most. 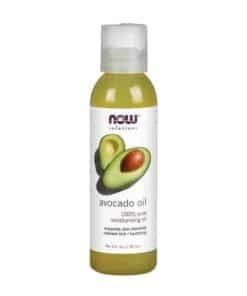 For hair, rub a few drops between hands and run through hair to add shine and reduce fly-aways.